Welcome home!! 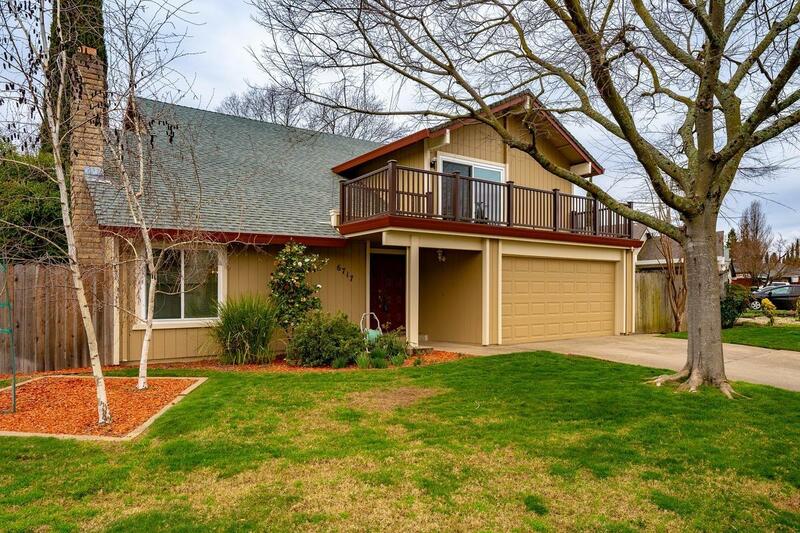 Beautiful Citrus Heights property nestled on a quiet cul-de-sac in Tempo community close to Tempo Park and Arcade Creek! Massive curb appeal with newly painted exterior, this property features a large front yard with RV access potential! Features energy efficient windows. Spacious floor plan with high vaulted ceilings and ample natural light! Large loft area perfect for office space or child play area! Master bedroom features vaulted ceilings, walk in closet and a large balcony overlooking the front yard! Lush backyard with fruit trees is perfect for entertaining! Automatic sprinkler and drip system in in front and backyard! Enjoy peaceful walks to park, creek and greenbelt! Property is conveniently located just minutes away from Sunrise market place, restaurants, and weekend farmer's market! A perfect place to call your own!